269. Copenhagen | Hotel Fox | LEFTBANKED. I stayed in two different hotels when I was in Copenhagen. 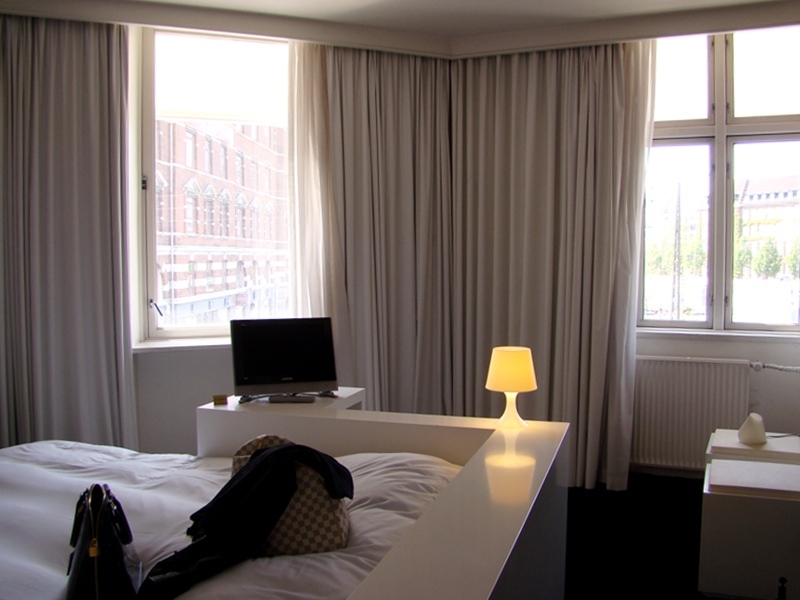 The first was Phoenix Copenhagen (which I will review later) and the second was Hotel Fox. I loved Hotel Fox a lot more and regretted not booking my entire stay with them. 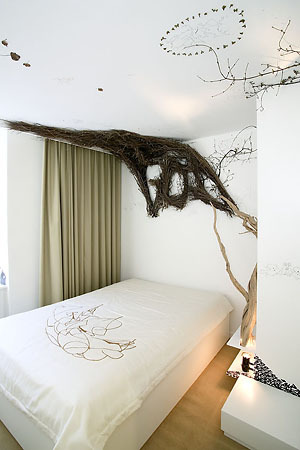 When I travel, I love to stay at luxury hotels as well as creative design hotels. Hotel Fox was the most unique hotel I've stayed at on this trip (but I haven't stayed at many design ones in the past). 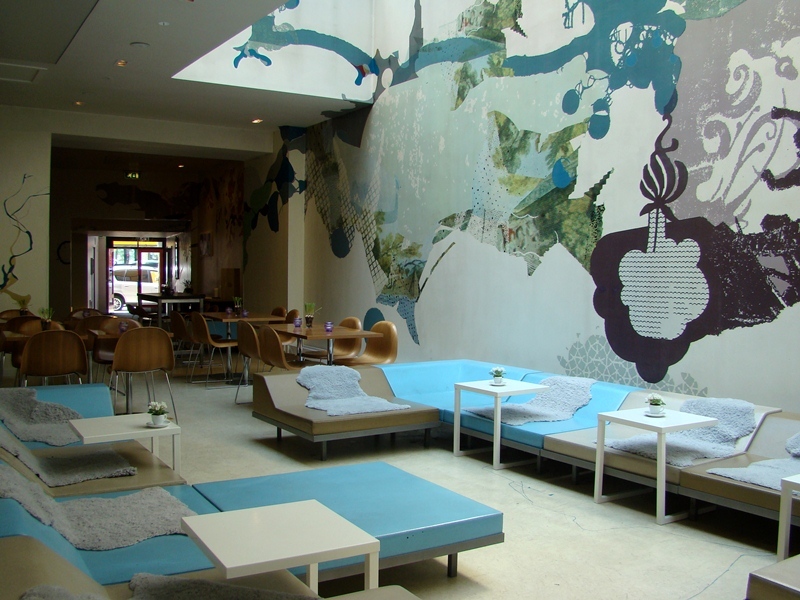 It is a boutique design hotel, with 61 different rooms by international artists. They do their best to accommodate your choice of room, but of course you're not guaranteed the one you want as they're quite a popular hotel. Here are all the rooms, which are categorized by size: small, medium, large and extra large. I really enjoyed my stay here and would for sure come back again. The staff are so friendly..plus they have THE best buffet breakfast! My room was an extra large. #206 - "Ecstasy". I didn't see how big the other rooms are but as an "extra large" it wasn't so big compared to other hotel rooms I've stayed in. So if you decide to book this hotel, I would recommend booking a large or extra large room if you're used to having a bit of space. I was also impressed by how clean the room was - completely spotless! Now the highlight of my stay here: the breakfast!! If not included with your room rate, it is 155DKK ($25) and well worth the price. It was my favourite hotel breakfast. Probably not surprising, as the food in Copenhagen was also my favourite out of all the other cities I visited this trip. 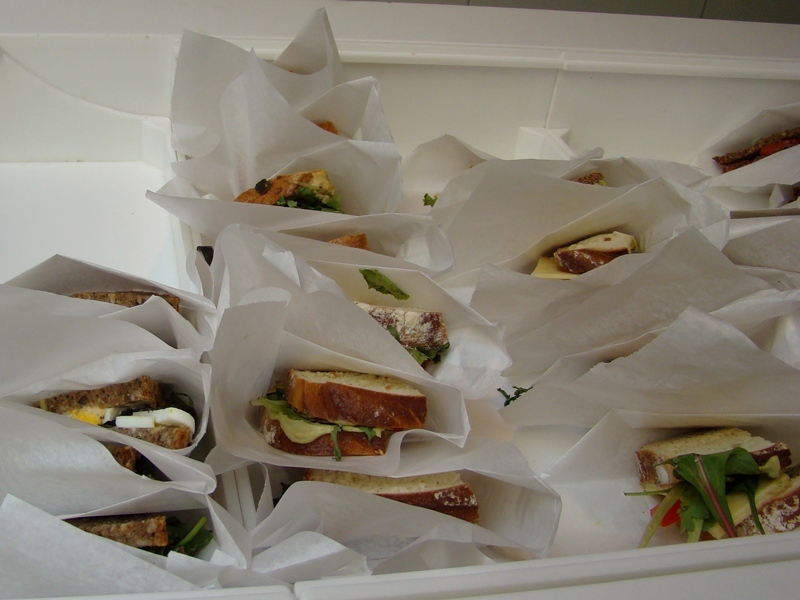 This city is famous for their sandwiches (particularly smørrebrød) and they really are all delicious. Usually I'm picky with food but I tried almost all the different kinds of sandwiches they had here even when I wasn't always sure what was inside. They also have a selection of Danish pastries..I don't know what this was but it was SO DELICIOUS! 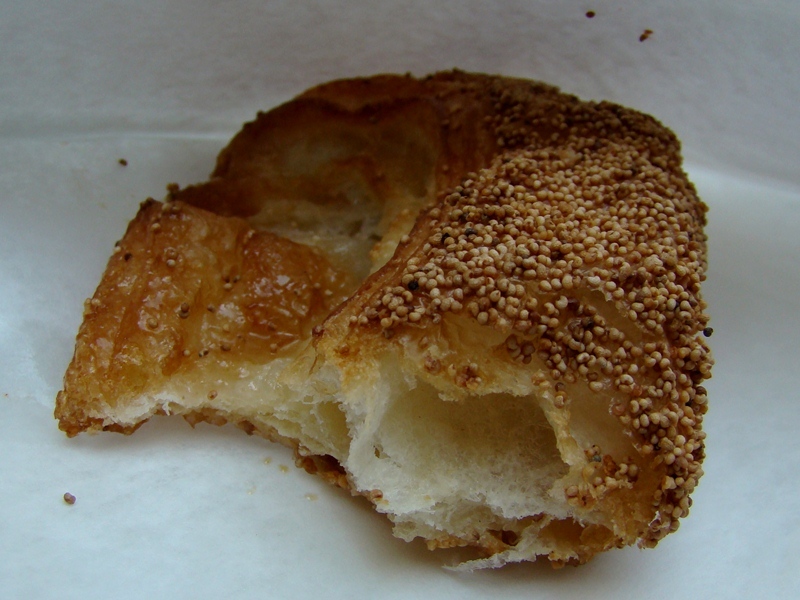 Scandinavian pastries are my favourite. Go here for all of them! 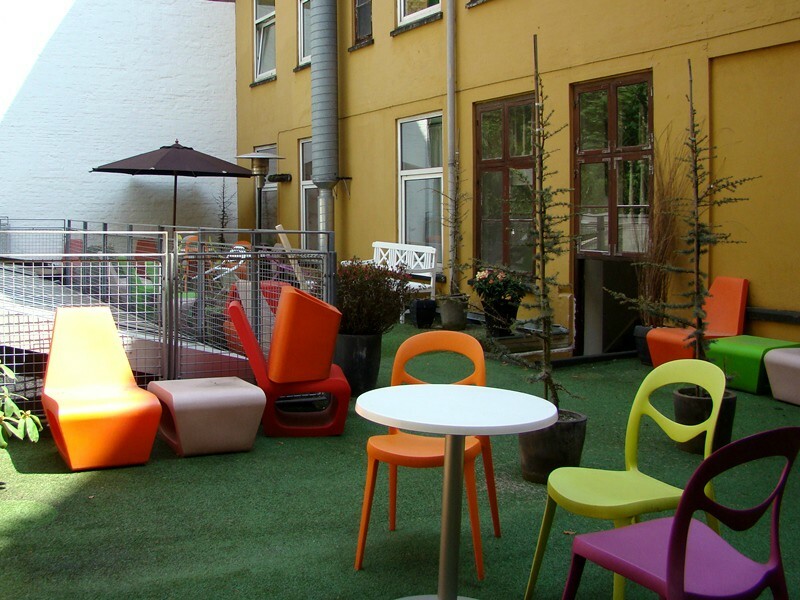 Location: Very conveniently located across the street from a small 24hr grocery store, 5min walking distance to Strøget (the main pedestrian street), and about 10min walk to Tivoli Gardens (the famous amusement park). well if you happen to go to Copenhagen someday, I highly recommend staying here! Wow, this looks so cool. I want to stay there! The food looks delicious too! A very original hotel! 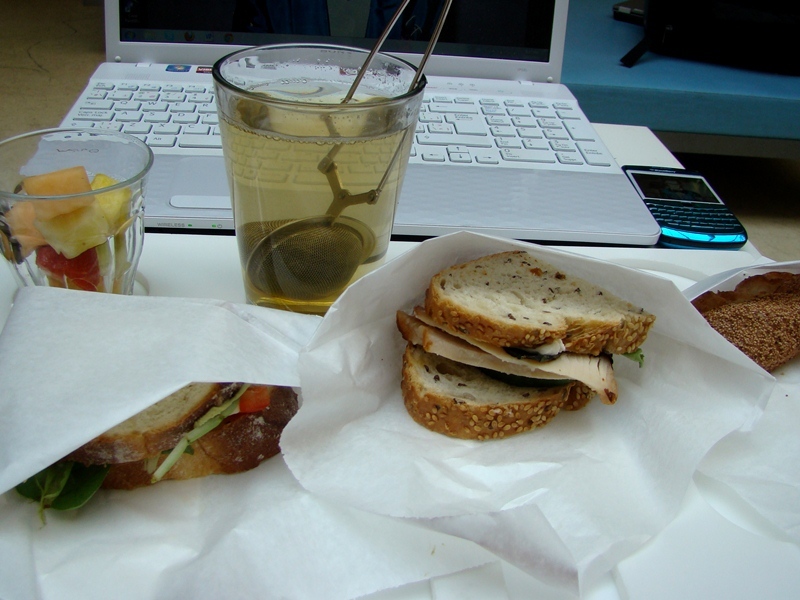 I do like the breakfast and I would have liked to try all different kinds of sandwiches. Beautiful hotel and yummy food! I am hungry nowww! Wow! This hotel is so original ! I want to go there! the hotel is awesome! This looks so cool! 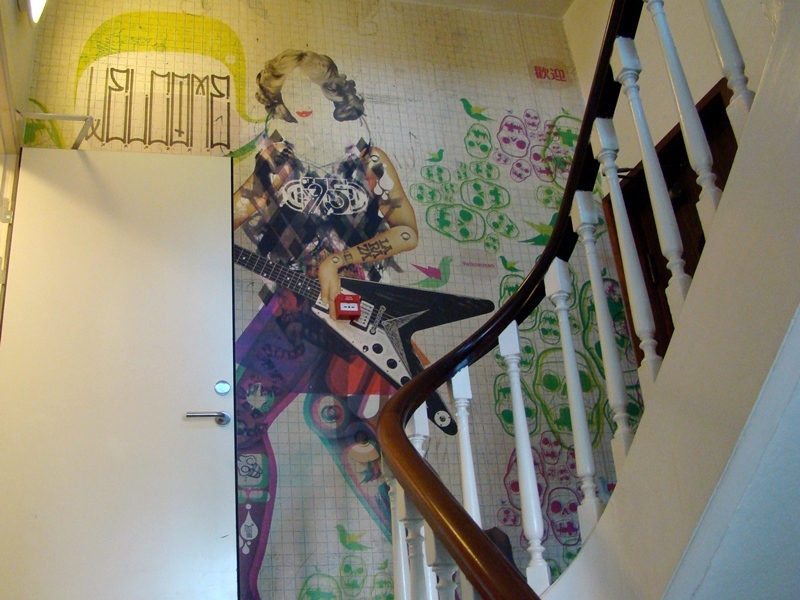 what a funky indie hotel! 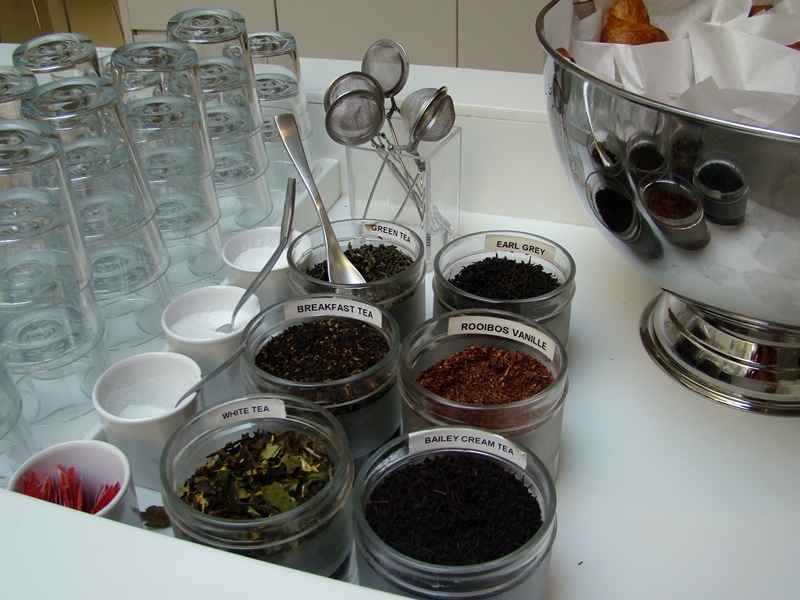 their range of tea is impressive too :D x misstea & co.
love your blog title photo by the way, it's very cool! really cute hotel , i'm sure it's cosy to stay in such. Omg! 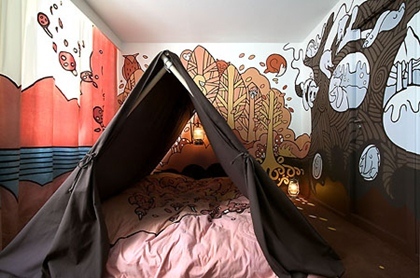 I need to sleep in that tent bed NOW or stay in the room with all the wild animals! 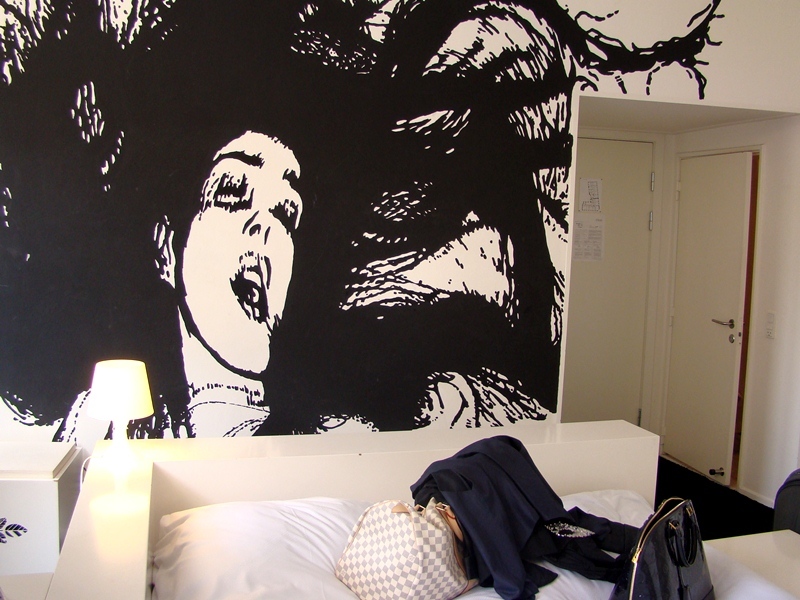 <3 Confession, I know the room you stayed in is a take on Ecstasy but it really scares me LOL I was going to stay at hotel similar to this in Paris but decided to take on the more wallet friendly hotel instead (which was awesome too)! Of course there's no way I could afford it now haha but just sharing =P Maybe you can then you must tell me all about it! Oh and I'm so happy I found someone to share my love with afternoon tea with! 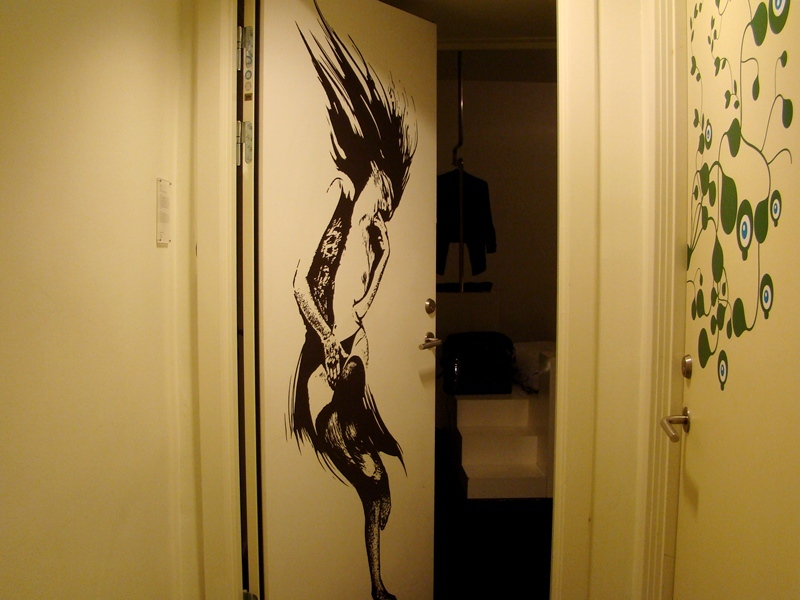 That hotel it´s amazing, love every room!Kisses! Thank you for your comment on my blog, I'd love to follow each other. The hotel looks amazing! amazing place! And the rooms are beyond cool!! Wow looks like an amazing hotel! 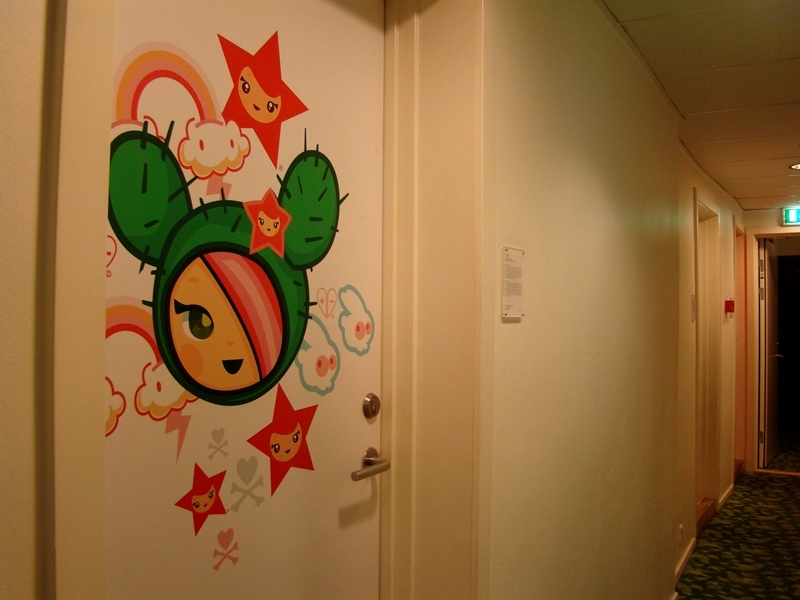 I love that hotel!the drawings are amaazing! 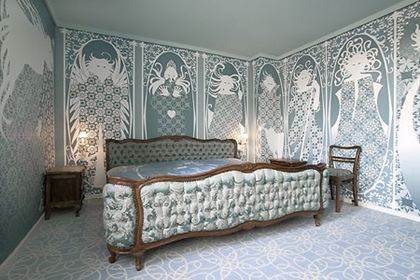 Wow, the Rooms looks amazing! And would you like to follow each other? Ugh! looks so nice. I wanna stay there! makes me want to go aboard so so much! Fashion and travel...that's a lot like mine too!! This hotel looks very chic and you took some great pictures of it. uff!!! it looks amazing! i d love to visit that place! Those hotel rooms are complete craziness! This has to be one of the coolest things I've seen in awhile! Looks awesome! I wouldn't mind staying there. This hotel is so cute & amazing ! Would really love to go Denmark one day & stay a night or so in this hotel ! This is the most original hotel I've ever seen. It's design is just amazing. wow wow wow! amazing pictures girl! This hotel looks amazing! 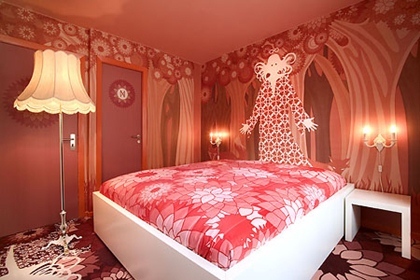 What a cool artsy hotel!!! First time visitor here! I love your pics and travel posts. You should come to Greece, I think you will like it here. Greece is included in the list for my next trip for sure! this might just be my new favourite blog. Following. woow! all these places are so cool!! now taking look at this post again really makes me want to travel!! i would really love to visit there and stay at this very same hotel! 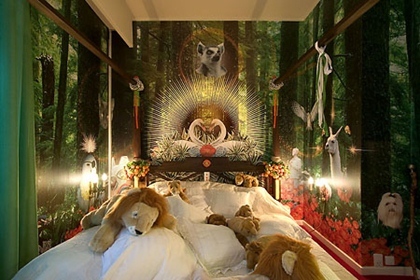 my favorite room would be the pink wall one... jungle one is fascinating, too! when I look back on my travel pics it makes me wish I can travel again too.. This place is amazing! Love your pics, just gorgeous. 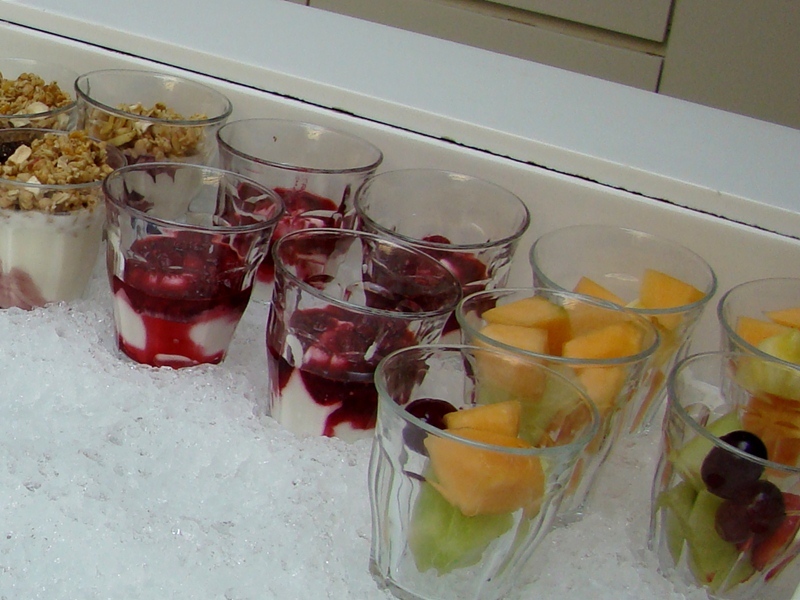 Also really like their breakfast serving style - such a good idea for entertaining at home too. Wow this hotel looks so so amazing! I really want to go to Copenhagen now just to stay here!! Thank you for sharing beautiful hotel pics and luxury things.